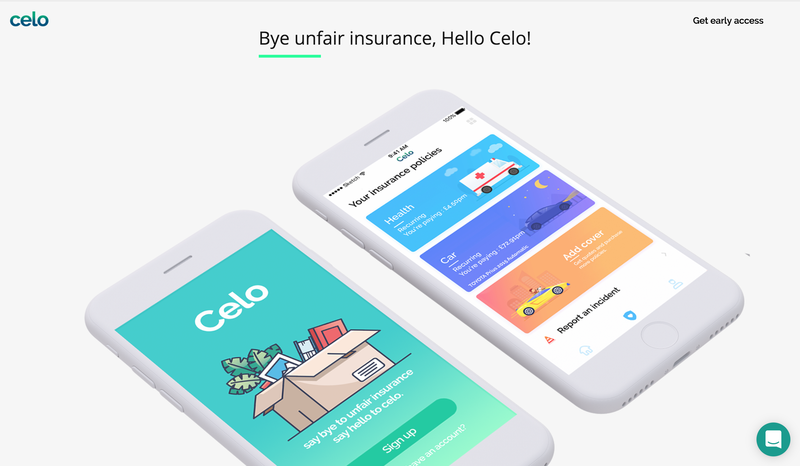 Bye Unfair Insurance, Hello Celo! Celo is the trading name of Artis FS Ltd, a company registered in the UK by Giridharan Rajaram and Aravind Vijayakumar. 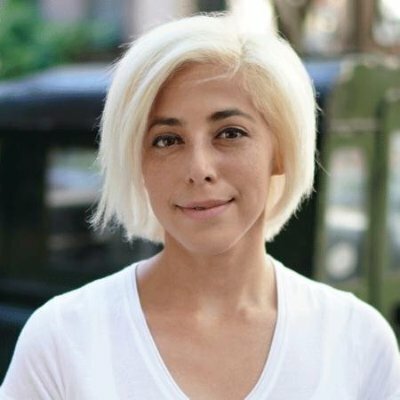 The idea – an app-based insurance provider designed to provide cheaper car, travel and health insurance quotes, faster claims, and a pleasant user experience. 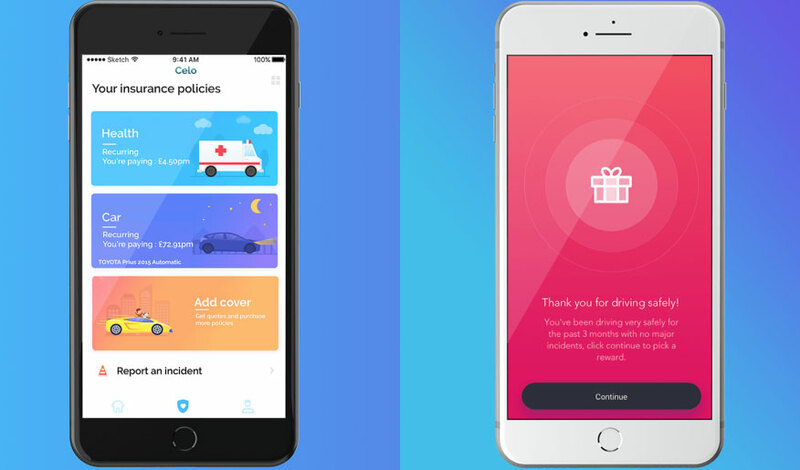 “Like Monzo and Starling who are disrupting banking, Celo plans to disrupt the insurance industry.” Bottom Line: busy crowdfunding, with plans to launch next year.